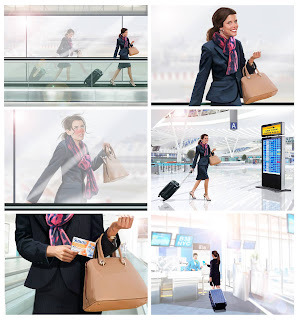 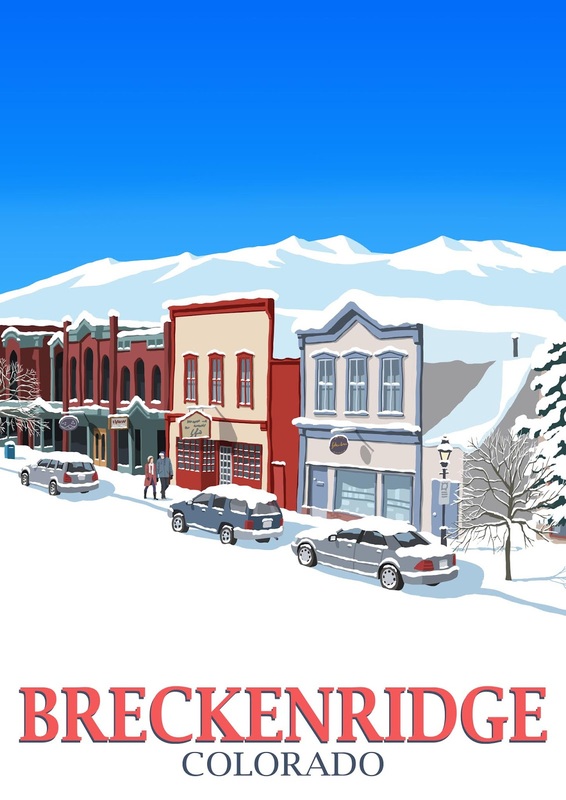 These are some high finish storyboards created for Sudafed. 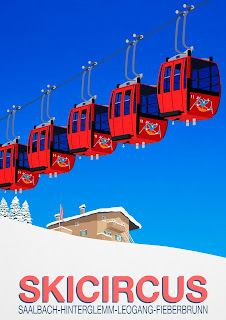 This is one of my new Ski Resort paintings for Cortina in Italy. 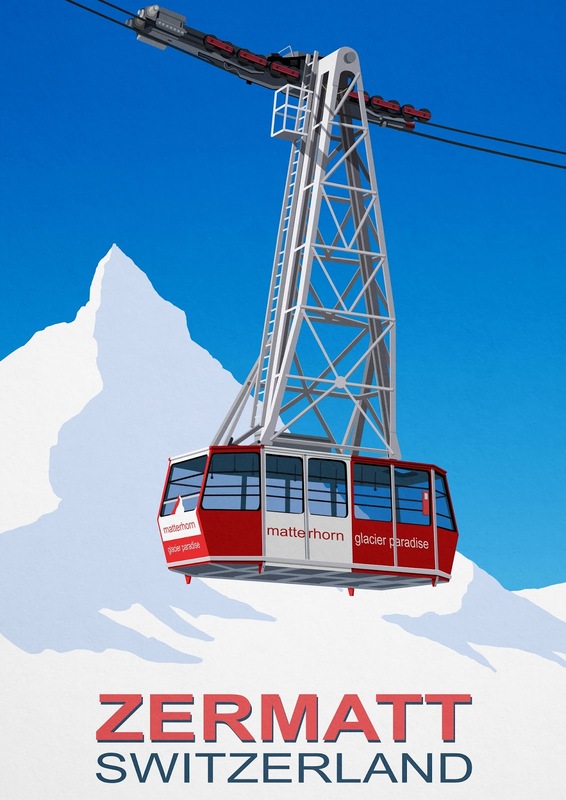 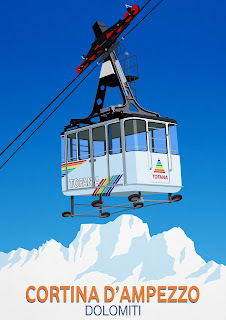 This is one of my new Paintings for Zermatt Ski Resort in Switzerland. 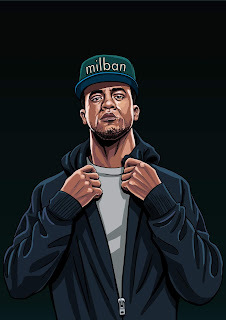 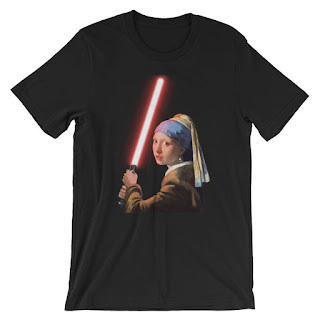 This Digital retouch painting has been adapted for a T-Shirt Design. 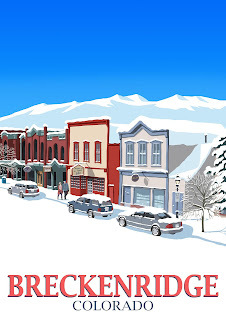 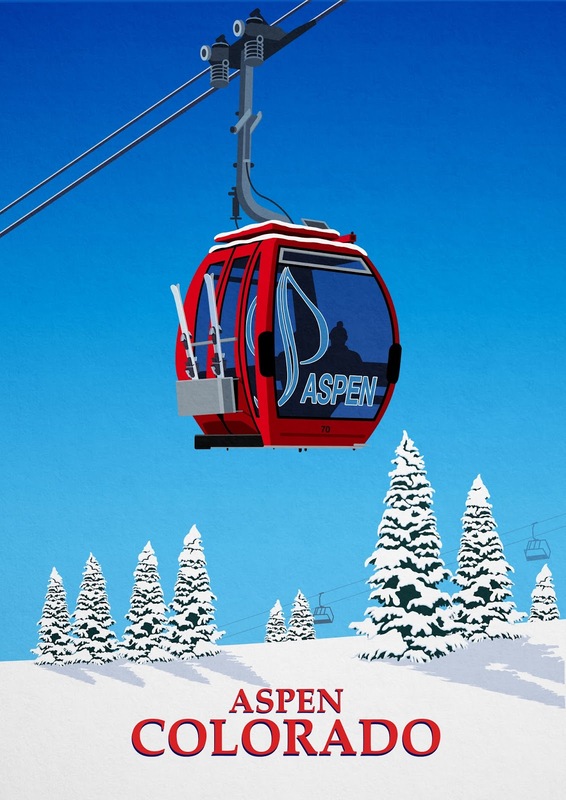 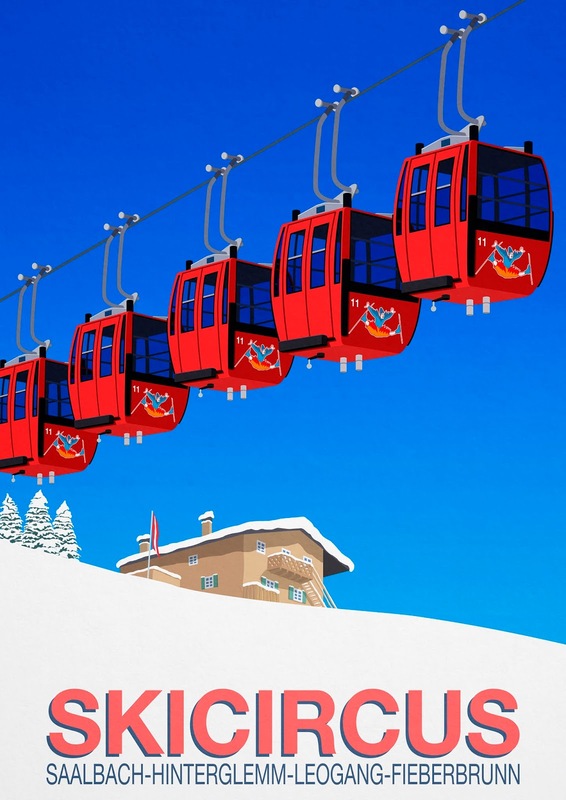 This Digital illustration was painted for Kicking Horse Ski Resort in Canada. 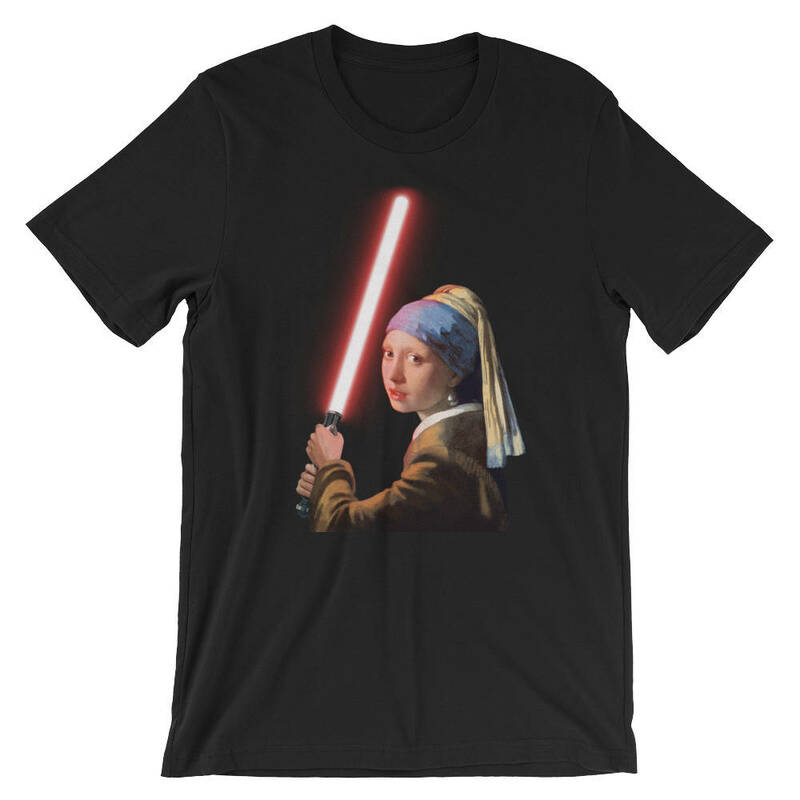 Prints,T-Shirts and phone coves available in my shop. 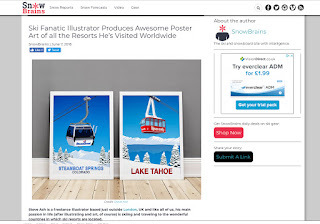 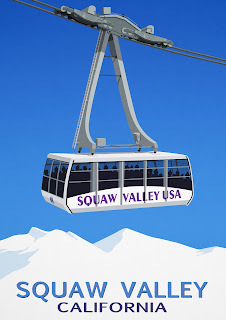 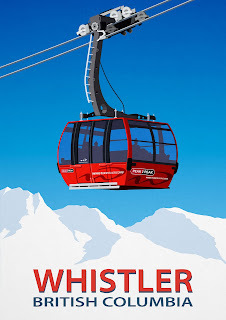 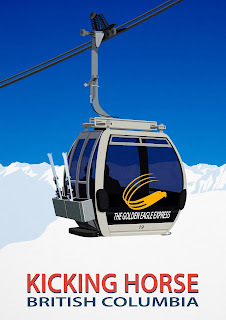 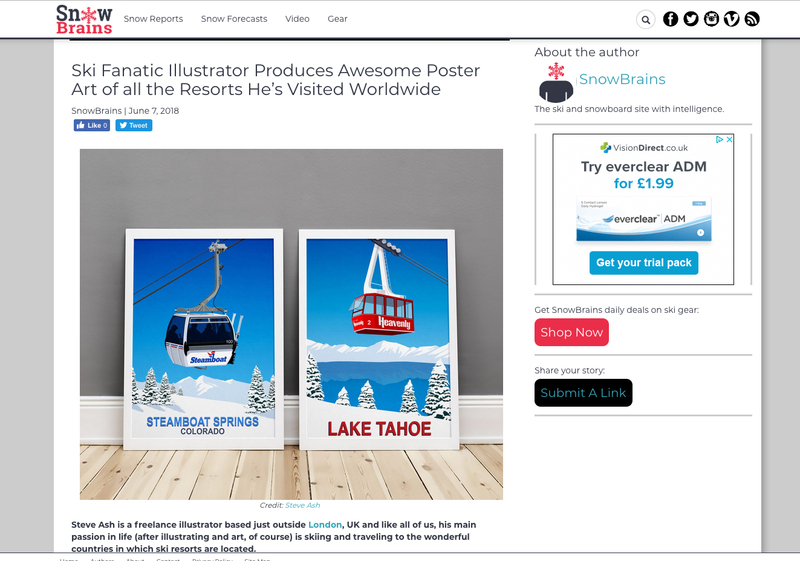 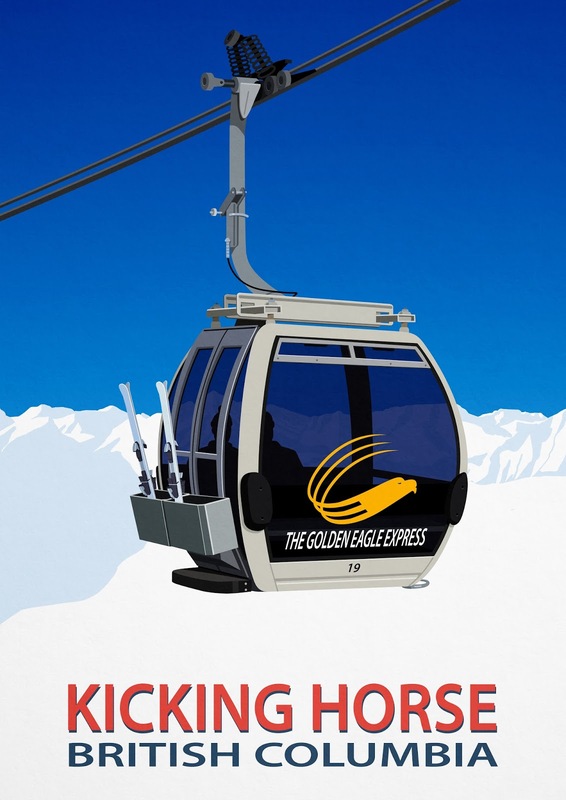 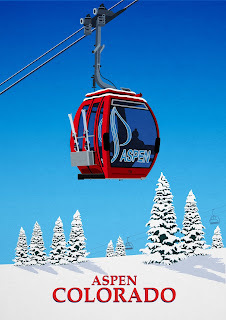 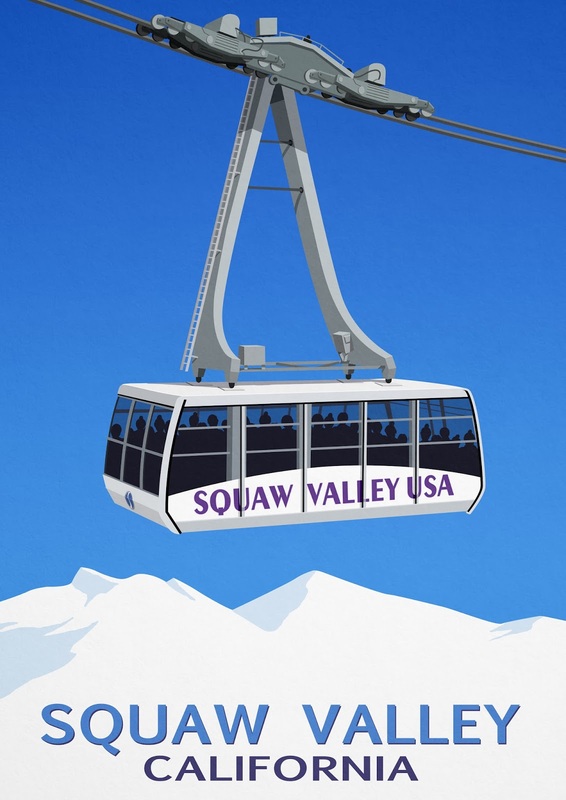 This is a Digital Painting for Whistler Ski Resort in British Columbia,Canada. 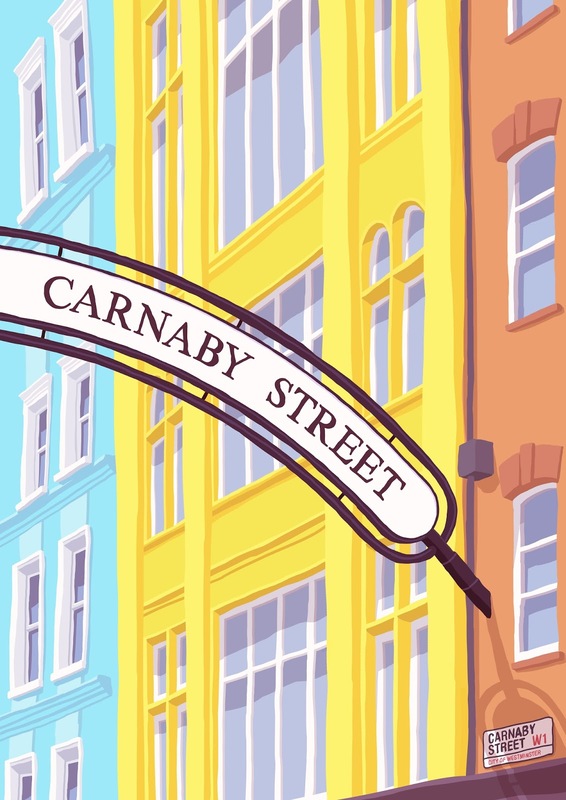 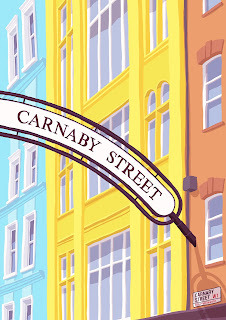 This is my latest digital painting of the Famous Carnaby Street in London. This is my latest digital retouch painting using the famous painting The Girl with Pearl Earring. 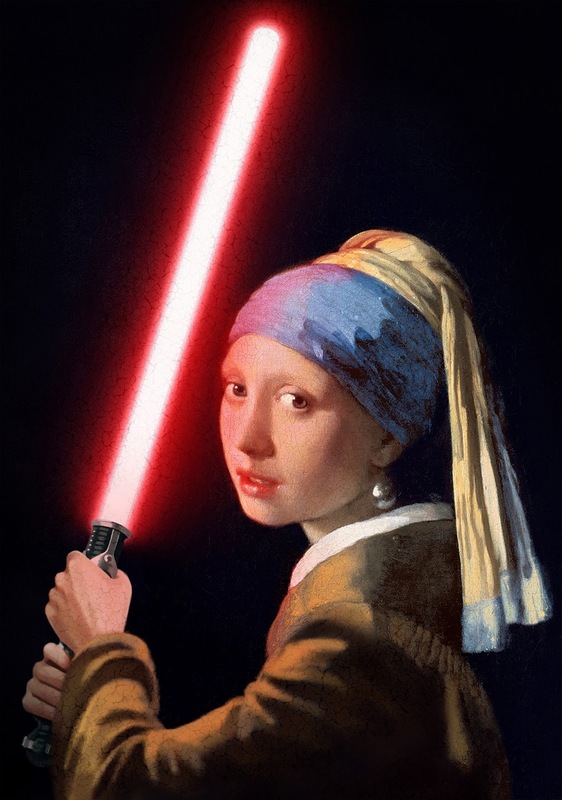 I thought she would look great holding a Lightsaber. 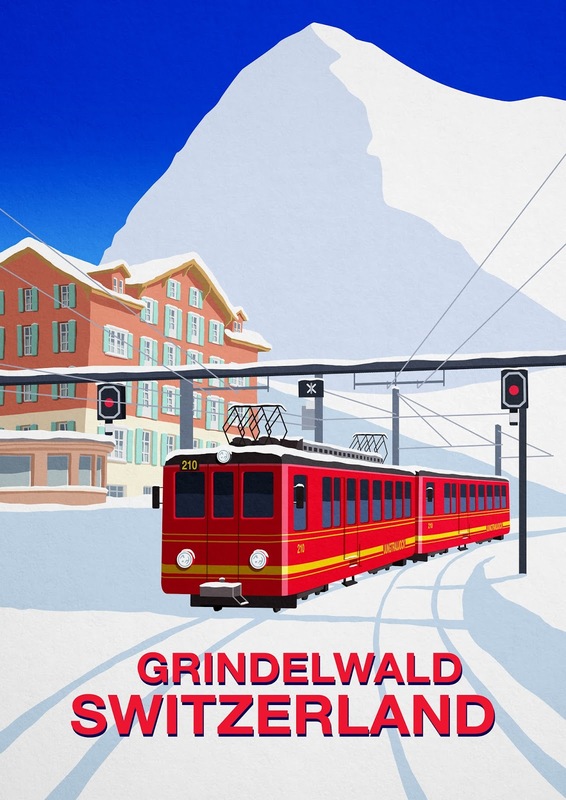 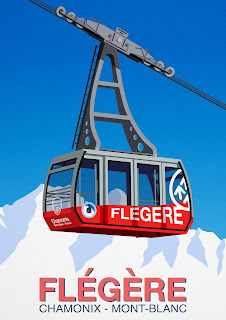 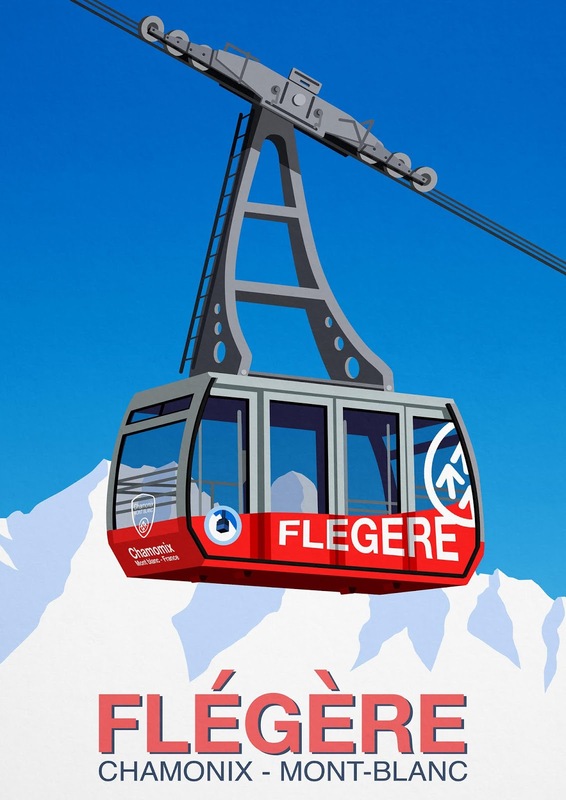 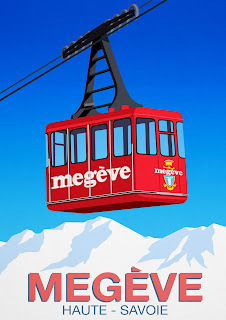 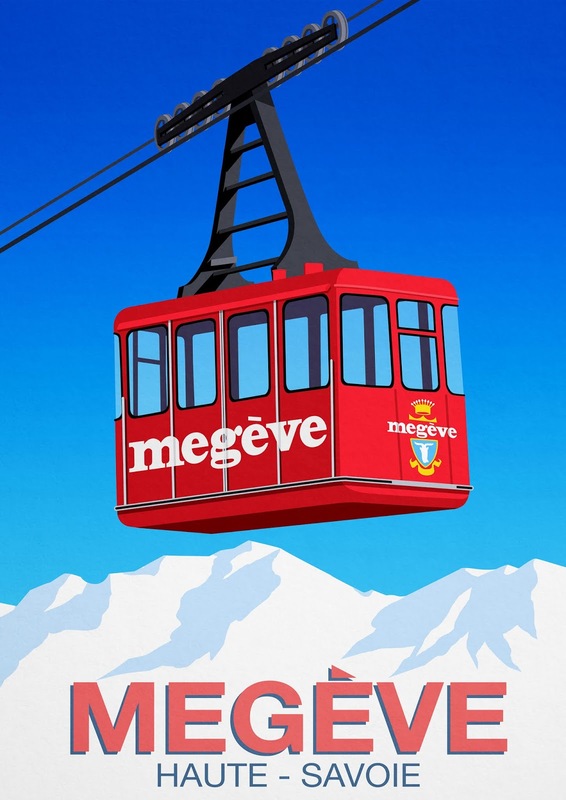 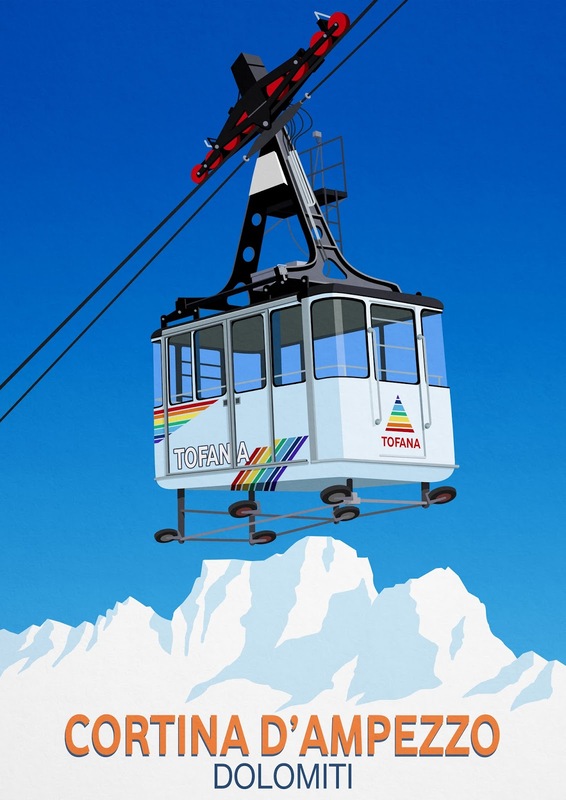 This is my latest Digital Ski Poster for the Resort of Grindelwald in Switzerland.